The Oldest Extant Classic of Traditional Chinese Medicine. The First Word-for-Word Translation from Chinese to English. With the rapid expansion of China's policy of openness, cultural exchange between the West and East is being greatly stimulated. Traditional Chinese medicine (TCM), as a distinctive element of East Asian civilization and one of the great medical traditions of the world, is attracting more and more interest. 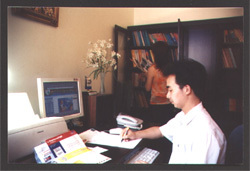 Awareness of acupuncture has spread widely in the Western society and TCM gains recognition daily. Nowadays, highly advanced Western medicine is facing a kind of great Green Revolution that aims at producing more natural drugs and medical techniques without noxious side-effects. 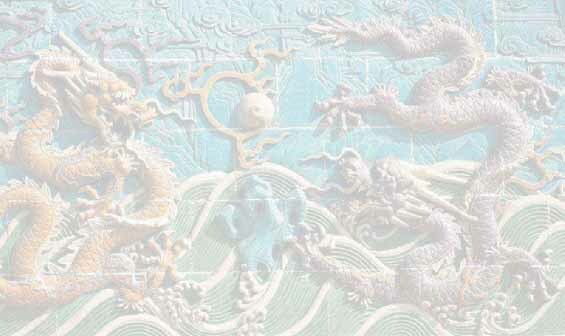 In contrast, millennia old TCM, which successfully united all scientific achievements in ancient times, has failed to absorb modern advanced technology in recent times and is confronted with a great challenge of modernization. 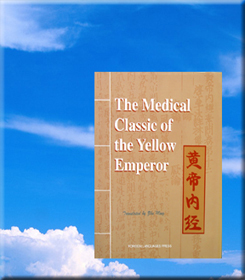 Therefore, it is inevitable that ancient East Asian medical understanding will combine with modern Western medical knowledge to form a glorious whole, which our contemporaries and generations to come will appreciate as a great contribution to the cause of human health. Thank you profusely for your reading!